The replacement coil is designed for Scion tank. Available in 0.28ohm and 0.5ohm. 5pcs each pack. Get them as spare parts. Innokin Scion Replacement Coil is designed for Scion atomizer tank. Available in 0.28ohm and 0.5ohm. 5pcs each pack. Get them as spare parts. • It's for Innokin Scion Tank. 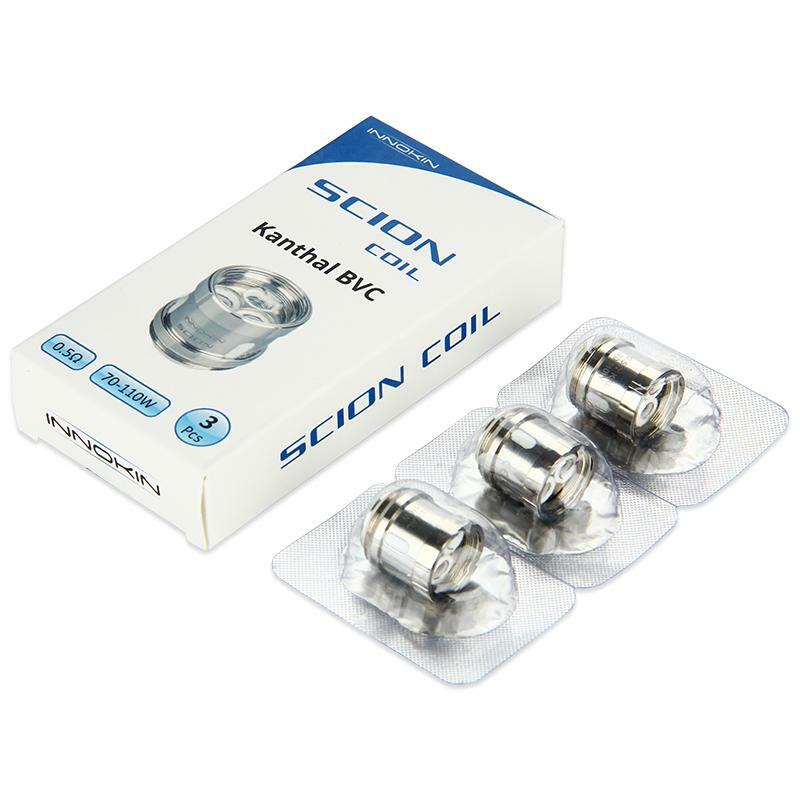 Innokin Scion Atomizer Coil 3pcs/pack Coil is designed for Scion tank. Available in 0.28ohm and 0.5ohm. 5pcs each pack.